About Us | Library "Stevan Jorgović"
Library "Stevan Jorgović" was founded in 1963 and is located within the Serbian Orthodox Church Holy Trinity in Westmount, Montreal. 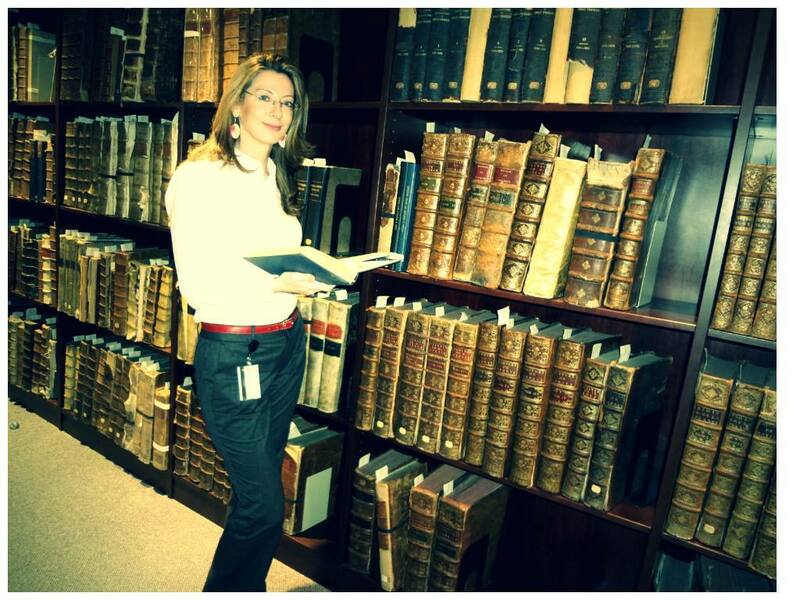 The library’s mission is to preserve the Serbian language and culture here in Montreal. The library aims to bring the Serbian language, its history, science and culture, closer to the local community in order to motivate and inspire them to maintain their Serbian identity and cultural heritage. This noble idea is the basis of the foundation and operation of our library. Library fund consists of books in Serbian language, as well as books in foreign languages about Serbia or Serbian people. The library welcomes and encourages donations, gifts and fundraising opportunities in order to advance its collection. The work of the library is based on voluntary work and donor contributions. Distance from Serbia greatly complicates the purchase of books. Only conscientious, professional work and great charity will help the library to successfully accomplish its mission. © 2019 | Library "Stevan Jorgović"